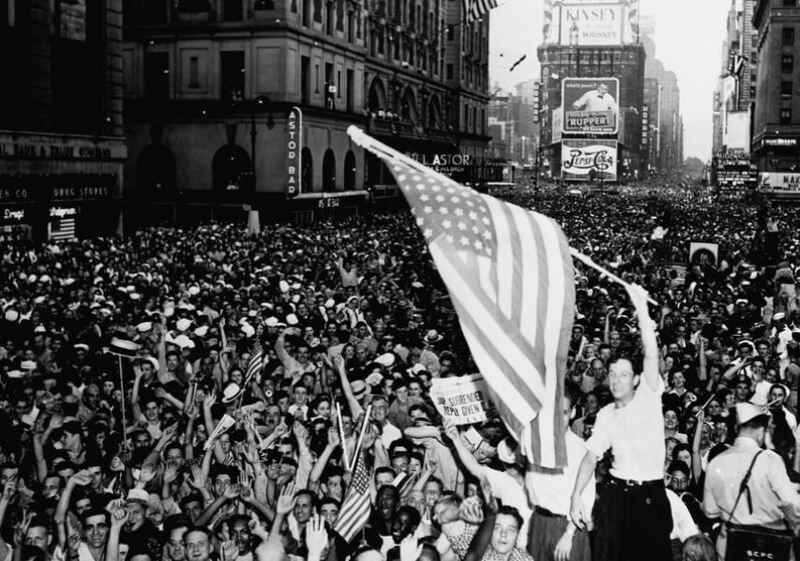 Success in World War II led Americans to put too much faith in government—and we still do. Former defense secretary and U.S. senator Chuck Hagel offered some wisdom when he remarked recently that the hyper-partisanship of politics today owes much to the World War II generation’s passing from the scene. Former lawmakers who served in that war—George H.W. Bush, Daniel Inouye, Ernest “Fritz” Hollings, Bob Dole, and countless others—were models of public civility, and helped government run smoothly during their decades in office. These and other members of the aptly christened Greatest Generation made their mark on every area of American life, far beyond Washington. And with only about 558,000 of the 16 million World War II veterans surviving, each day presents an urgent reminder to reflect on their legacy.